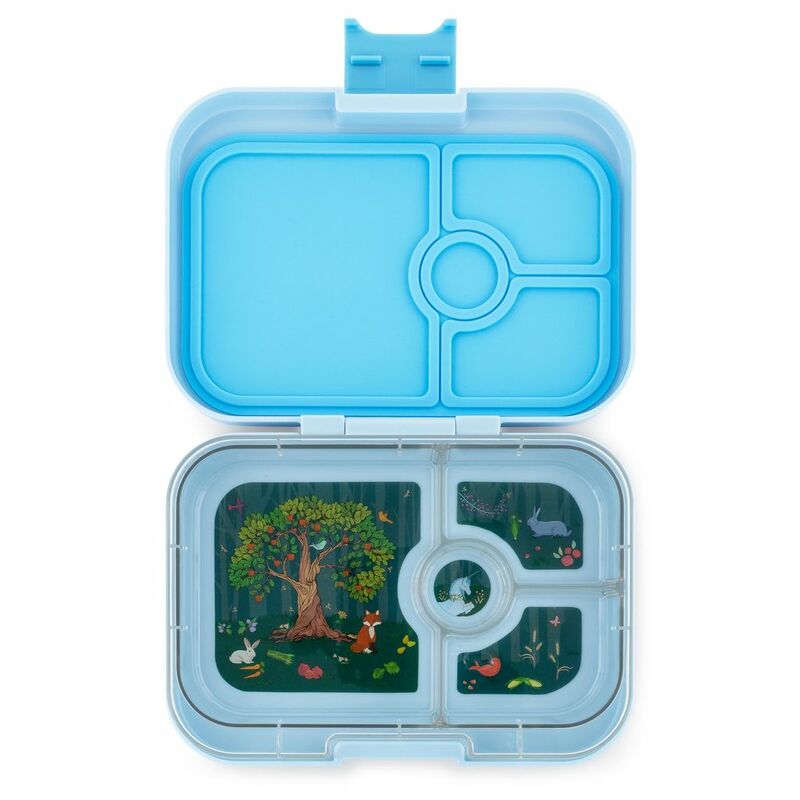 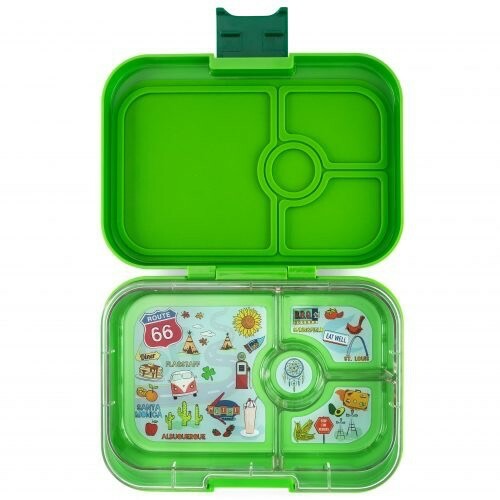 Yumbox Panino is your lunch time go-to for kids of all ages and adults. 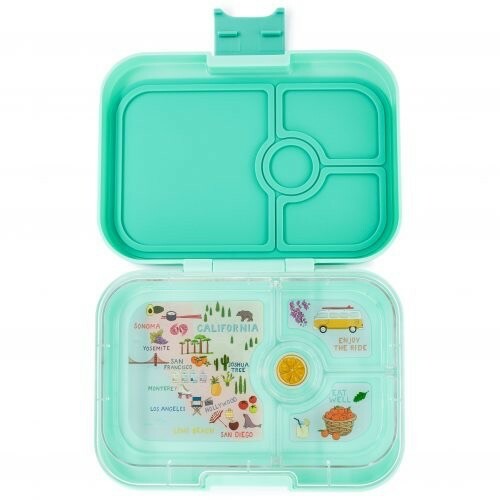 Pack a sandwich (crusts on), salads, sides and snacks. 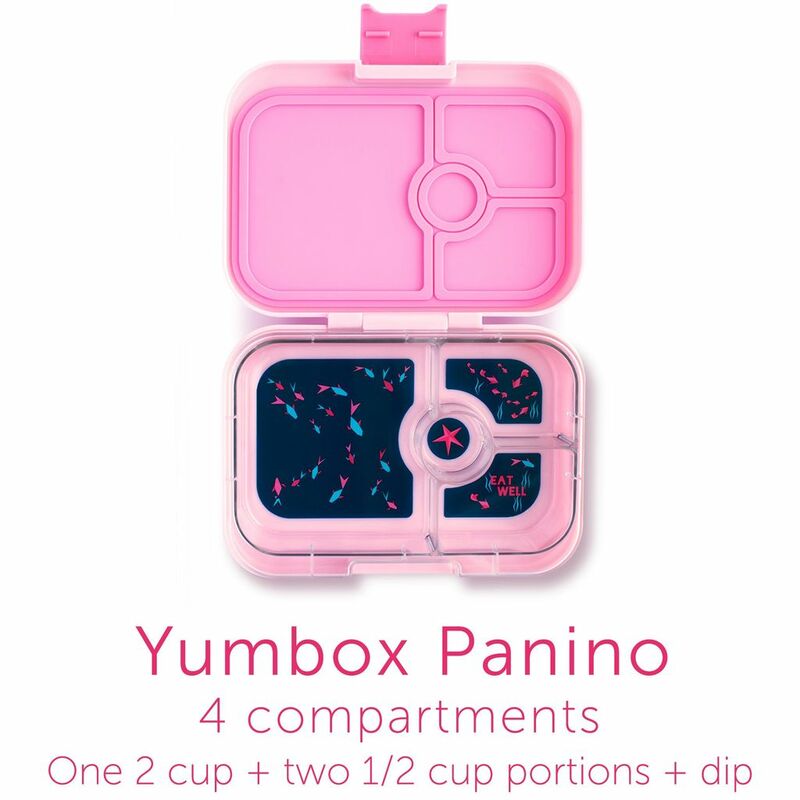 Yumbox Panino is the same compact size but holds more food for growing kids and adults. 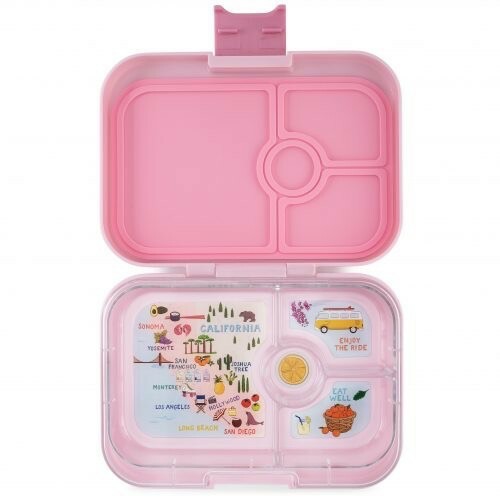 It’s perfect for school, work and weight conscious lunches. 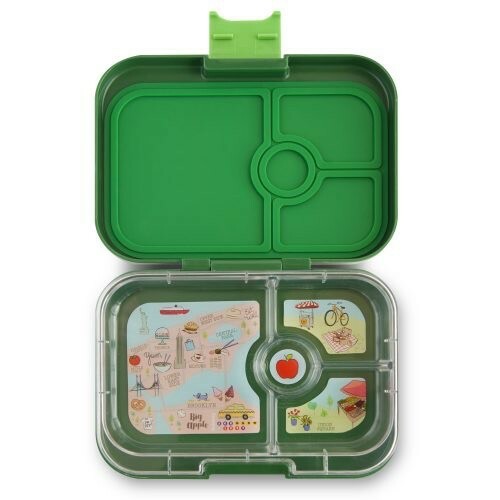 Prepare balanced healthy meals in minutes!